If you've moved or have a new phone number, you need to update the billing information in your Microsoft account. 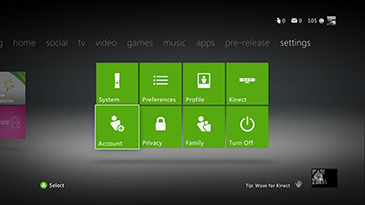 It's easy to update your name, home address, phone number or email address via your Xbox 360 console. Note If you need to change your credit card number, the name that appears on your credit card, or your credit card billing address on your Xbox 360 console, go to Manage your payment options on Xbox 360. Sign in using the Xbox Live gamertag for the account you want to update. From the Xbox Dashboard, go to settings, and then select Account. Select the payment option you want to update, update the information as needed, and then select Next. Update any billing information as needed, and then select Done. 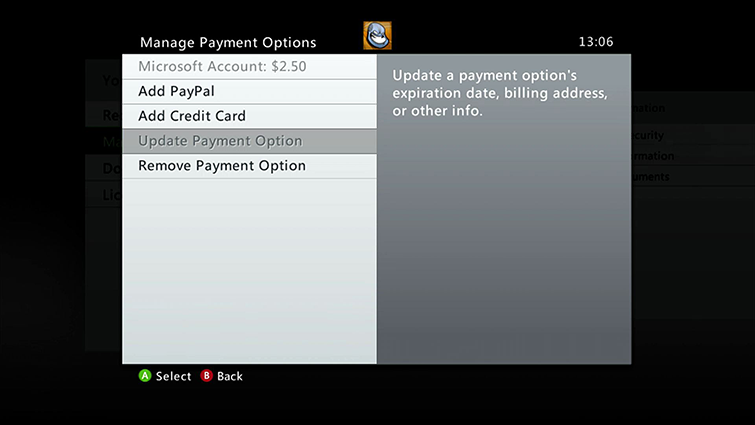 When the Payment Update Confirmation screen appears, select OK.
Would you like to contact Support regarding the "Update your billing contact information on Xbox 360" issue you were reading about or a different issue?